Meeting Point: London Paddington station – Meet your representative at the Information Desk at Platform 2. 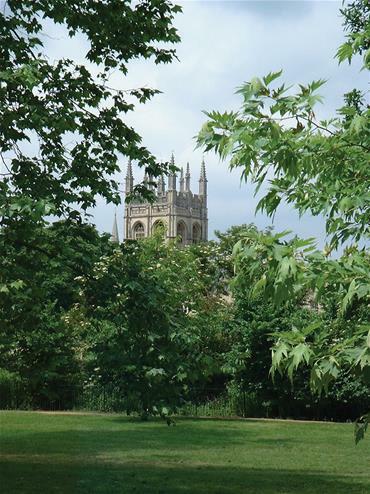 Take a day out of London to see the sights of beautiful Oxford! This day tour by rail will whisk you to the stunning university town in no time at all, giving you hours to explore the highlights of Oxford. This package includes a hop-on hop-off open top bus tour for fun and informative travel around the city! Your train to Oxford from Paddington Station will depart at 9:21am, so make sure you arrive at the station to check in with a Golden Tours representative at the Information Desk, in front of Platform 2, by 8.50am! Your journey from London to Oxford will take just over an hour, travelling in a north-west direction from the city. 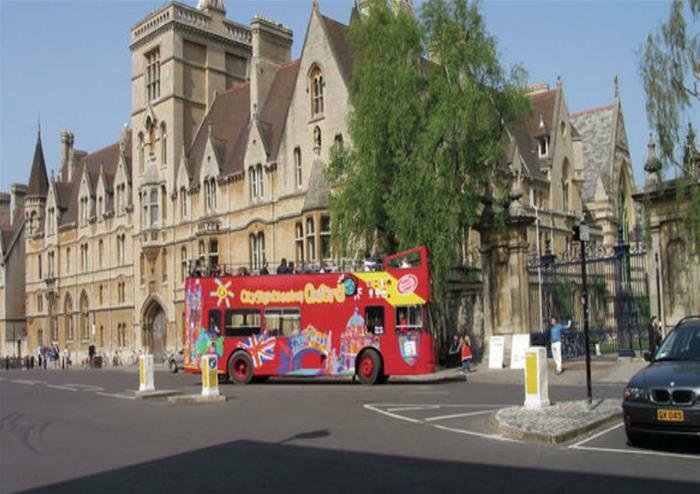 Once you arrive in Oxford, hop on an open top bus for an airy tour of the city! 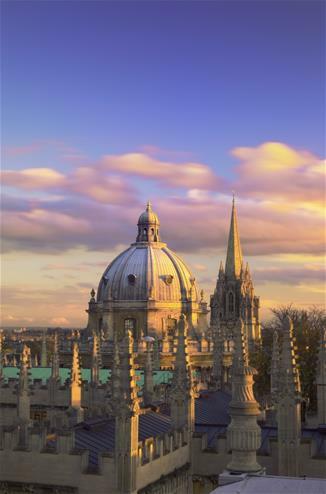 Climb to the top deck of the bus as you are driven through Oxford and past the gorgeous architecture in to the heart of this historic university town. 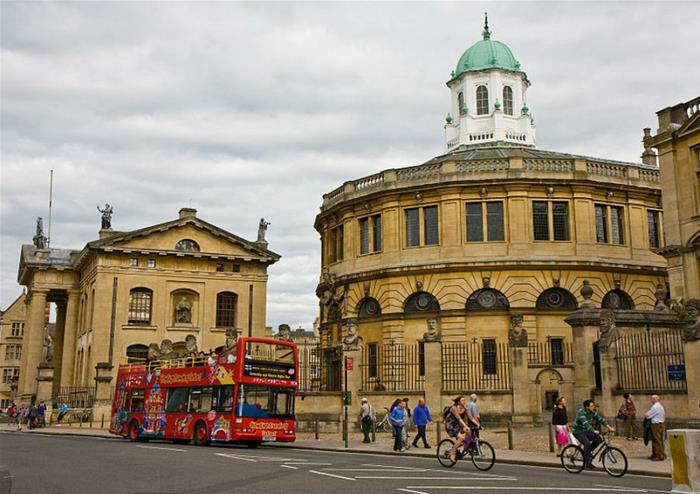 You’ll see all the famous colleges and can also view the Ashmolean Museum, Sheldonian Theatre and other wonderful buildings during the tour. 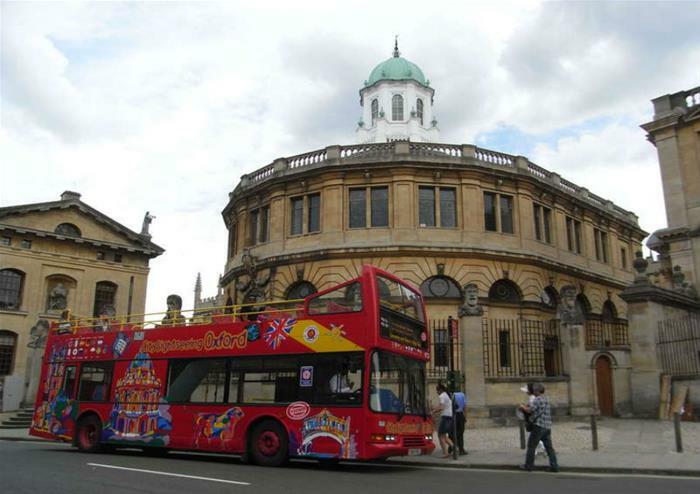 You will learn about Oxford from the on-board audio guide as you discover the city at your own pace. 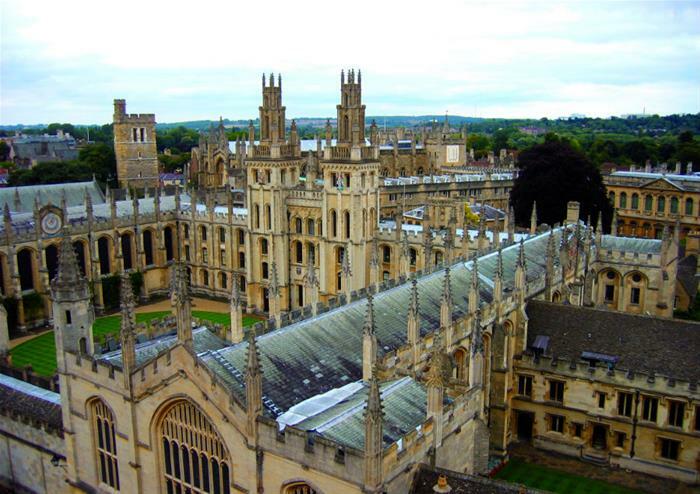 We recommend paying a visit to Christ Church College as this recognisable University of Oxford college was used for filming of the Harry Potter series! You could also do a bit of shopping in the city centre or take a stroll down the quaint cobbled alleyways to see what surprising gem might be hidden away!